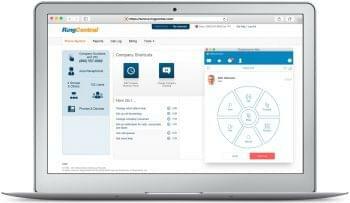 Just announced this week, RingCentral has added a new unique offering to their enterprise level of service that will truly help differentiate themselves from the alternatives – RingCentral CloudConnect. For those very large scale enterprise teams that need only the quickest, most reliable connection, RingCentral CloudConnect now allows for your own direct-access, express route for your businesses’ data, and only your businesses’ data. 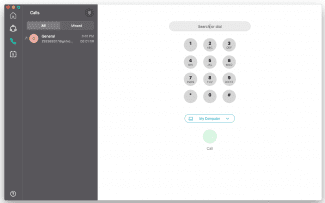 CloudConnect is a dedicated and private connection to connect directly to the RingCentral cloud. This way, your network isn’t battling every other single connection trying to make its way to and from the RingCentral Cloud data centers. Essentially, the CloudConnect program allows businesses to put even more control in their hands, promising predictable and consistent quality of service, as well as enhanced reliability, and perhaps most importantly, security. This is a huge plus for the bigger players that truly rely on their internet connection, this way your business receives their own private, dedicated express way for their data. Instead your data fighting its way through a packed traffic jam on the highway, RingCentral CloudConnect establishes a “Service road” for your data, and only your data. 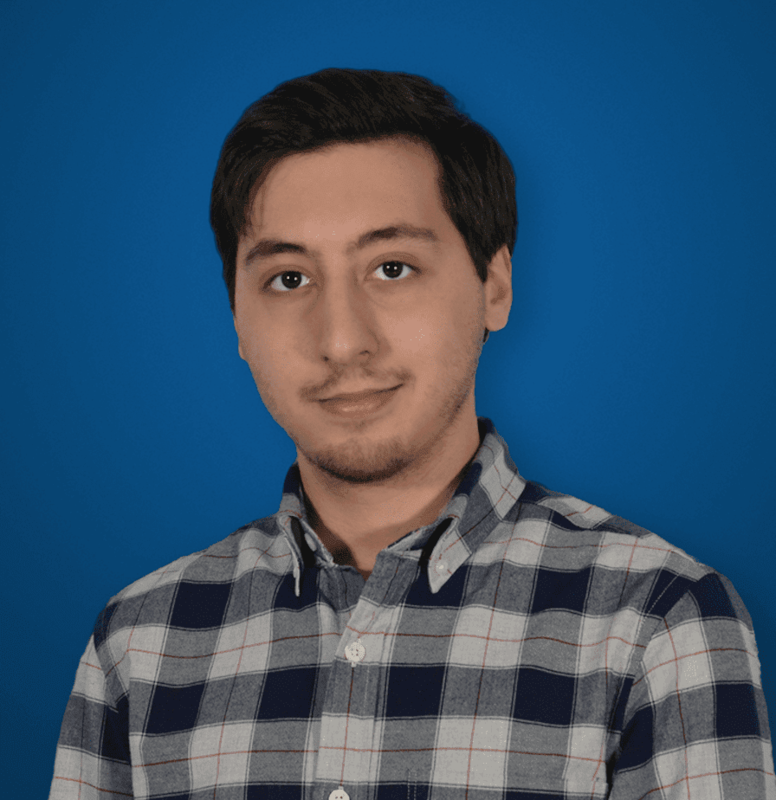 On top of a prioritized connection, because your servers will not be sharing bandwidth with others, everything can be tailored and protected to specific guidelines and regulations. Combined with the fact that there won’t be a fight over which connection eats up the available bandwidth, CloudConnect will ensure the best quality of service your business can get. RingCentral even promises the direct connection can be established in as short as 48 hours to minimize downtime and keep your team productive. 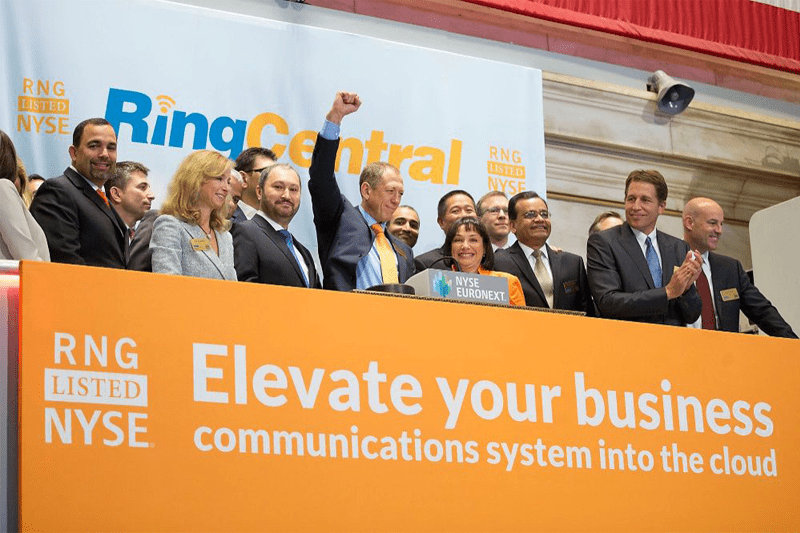 Most organizations shouldn’t be running into any bandwidth or connectivity issues when utilizing the standard connection to the RingCentral Cloud, but this move is really aimed towards these massive enterprises that need the extra touch, and prefer to keep things in house. Twenty-four-seven monitoring through the RingCentral Network Operations center will keep you up to date on the health and status of your CloudConnect service and can even actively manage connections for stability and reliability. To keep the process open and tailored to your specific needs, “customers can use their preferred network service provider through a private data exchange,” the announcement explained. This way you can keep your existing provider if all things are smooth, and don’t have to switch or utilize a specific provider partnered with the program. Customers can even take advantage of CloudConnect to establish connections in multiple global locations to ensure an international reach and Geo-redundancy for enhanced reliability and a global presence. CloudConnect is available in 14 locations including redundancy around the US with servers in Los Angeles, Atlanta, New York, and San Jose, as well as international locations such as London, Melbourne, Singapore, Hong Kong, Tokyo, Brazil and The Netherlands. A Single RingCentral CloudConnect service offers up to 200 Mpbs of bandwidth, and will be available at $1000 per connection with multiple quantities available for purchase to allow up to 10 Gbps per connection. The program is available online today over at RingCentral.